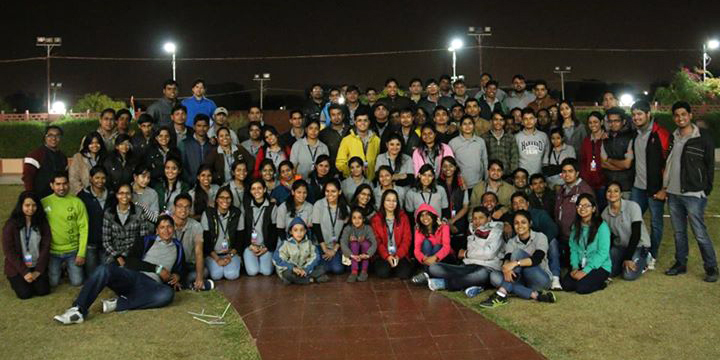 Ranosys held its annual Team Building event this year on the 26th of December, 2014. The event saw participation from the entire team of Ranosys, spread across 3 locations – Singapore, Jaipur and Bikaner. ‘Team Building’ , as the name suggests, strives to build a team that can work together, play together, win and lose together and still stand up together smiling. Through activities like peer introduction and identification and other team games, team members worked together to overcome obstacles and attain the objective. Aimed at enhancing co-ordination, collaboration, team-work, peer support and communication, the event served its purpose as Ranosys employees came out of their cocoon to mingle with others and built a rapport beyond regular work. The team building event dissolved all boundaries, encouraging members to step out of their silos and work cohesively towards a common goal. People discovered unexplored dimensions of their own personality and unknown facets of others’ lives which created a bond that will last a lifetime. The campfire at the end reflected the indomitable spirit of Ranosys, the never-say-die attitude and highflying ambition.